You know me, I'm always on the lookout for great patterns. A friend of mine stumbled across this one and sent it to me, and I just adore it! 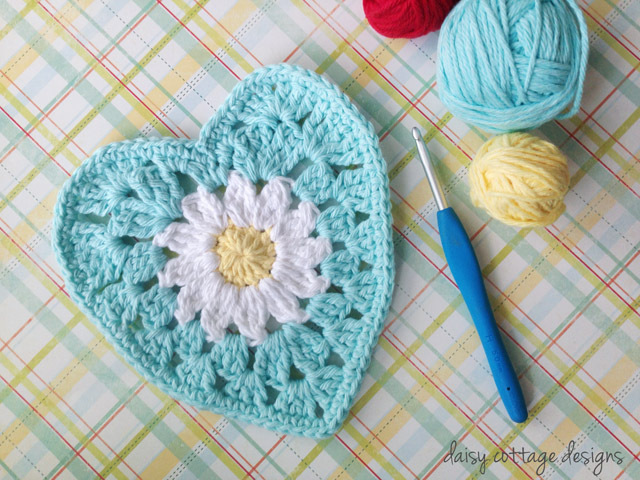 From Daisy Cottage Designs, this adorable free crochet pattern works up quickly and features a picture perfect daisy in the middle! You can find the pattern here. Free Pattern : Pumpkin Crocheted Pincushion!